Z Place offers warm, welcoming spaces to nonprofits and community organizations for productive meetings, retreats, and training sessions. With a variety of room sizes, free on-site parking, and internet and phone access, what's not to love about having a meeting a Z Place? Our meeting space is available for nonprofits, community organizations, and schools. We offer one free meeting space per calendar year to nonprofit organizations who are aligned with our mission statement. To reserve a space for you meeting, review the room options, calendar availability, and guidelines below, then fill out our Request Meeting Space form. We ask that if at all possible that you schedule all request at least 48-72 hours before the event . As we cannot guarantee your room request if you request an event outside of our operating hours or last minute. 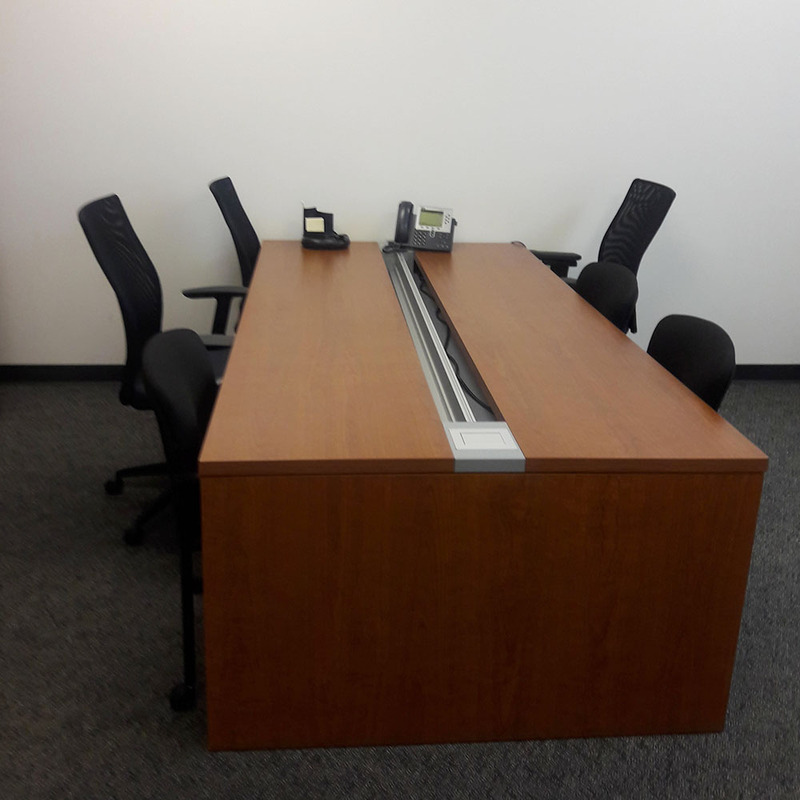 Organizations looking to use our meeting space should be non profit organizations or agencies that provide services or that are looking to provide services in Far Northeast Denver. Services should be aligned with our mission statement. As well as they should meet the following criteria's: Family/Student Centeredness, Health, Job Readiness, Connection to the Denver Public Schools 2020 Plan, Collaboration/Partnership with Z Place, and Embracing Diversity in the Far Northeast Region. (Any organizations or agencies outside of these criteria's or service delivery are subject to approval and may be required to pay the room reservation charges to use this space). Our Reservation System Will Be Shut Down From December 20th Thru January 6th, 2019 For the Holidays. 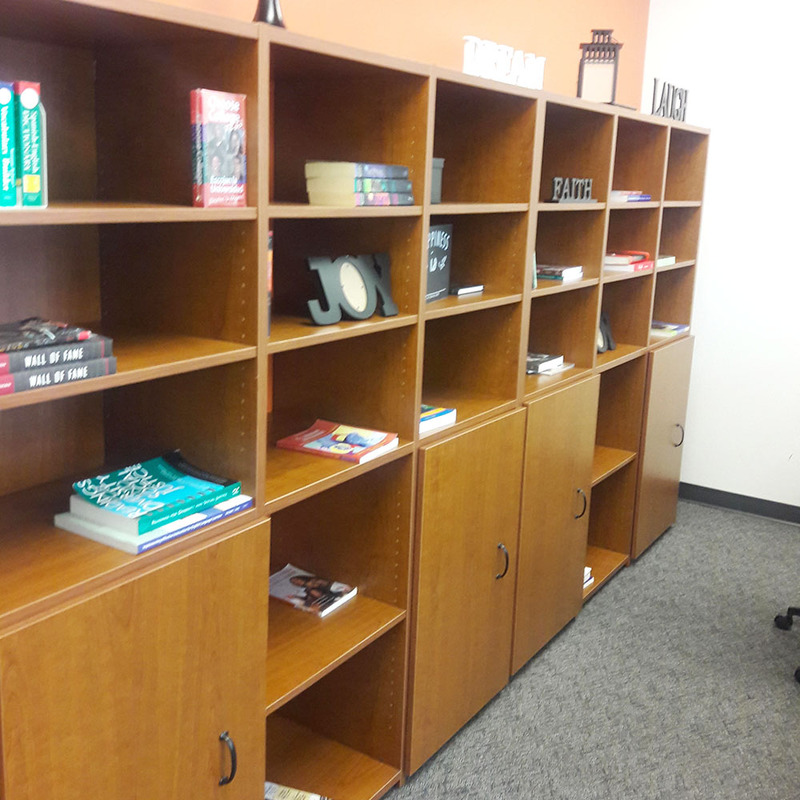 Check to see if your desired space is available when you need it. Tours of Z Place are available by appointment on the 3rd Tuesday of the month. Please email us at at zplace.info@gmail.com to schedule a tour. To schedule a meeting, complete our Request Meeting Space form. Requests are considered in the order they are received, and priority is given to Z Place partners. We recommend submitting your request at least 30 days prior to the desired meeting date. Last minute reservations may not guarantee for any room request or room preference. Reservations may be requested up to 60 days in advance. Requests must be submitted at least three (3) business days before the desired meeting date. This does not include weekends. The total number of meetings for any organization may be limited within a given time frame, and any single event may not exceed 3 consecutive days. Organizations are generally not permitted to charge attendees for any aspect of the meeting (other than catering). All fees are due a minimum of seven days in advance of your meeting. Please contact us in advance of your meeting to cancel or change your meeting date or time. For scheduling purposes, all meeting changes must be made at least seven days in advance. If payment is not received at least seven days prior to the meeting date, the meeting will be canceled. Fees are non refundable. Payment for rental fees can be remitted by check, cashier's check, or money order. Please contact our office at zplace.info@gmail.com or at 720-541-6520 if you have further questions about fees or payments. Our handicap accessible ramp is located on the east side of the building at the main entrance. A shared kitchen is available for guest use. Amenities include: refrigerator, sink, microwave, hot/cold cups and counter/shelf space. A courtesy telephone is available upon request. Restrooms accessible to all our guests are located in the main hallway. As our building is a working facility, we ask all our guests to remain in their Meeting Space unless using the restrooms or kitchen. Please assign a front door greeter to direct arriving guests to your meeting. Printing/copying may be available if you request prior to meeting. Should it be necessary to cancel your reservation, please email the Scheduler at zplace.info@gmail.com. Provide your name, the name of the organization, and the meeting date(s) to be canceled. Please send any cancelation notification at least 10 full business days in advance. This allows us to offer the space to other organizations. We understand that inclement weather or other urgent situations can result in cancelations with less advance notice. A conference phone can be made available to you upon request if you give us 24 hours of notice. Meetings held on Mondays-Fridays past 8pm require a $35.00 an hour custodial charge. The building closes at 9pm. Meetings held on Saturdays after 3:00pm require a $35.00 an hour custodial charge. Custodial charges are governed by DPS and cannot be waived. All fees must be paid 10 days prior to your event to avoid cancellation of your reservation. Internet access is available in all meeting rooms via our wireless guest network. Internet access is limited to standard websites (no custom ports, services, or VPNs are permitted). Only laptops may be connected to our wireless network. Wired or wireless hubs, switches, routers, etc. may not be connected. Technical assistance is limited to establishing internet connectivity and audio/visual output from your PC or Mac. Please note that connectivity from a guestʼs computer is not guaranteed, and additional troubleshooting cannot be provided. Internet access can be provided only after your meeting coordinator has submitted the Internet Use Agreement. If your meeting includes a meal, please indicate so on the Request Meeting Space form. Please note that utensils, dinnerware, etc. cannot be provided. Guests are responsible for disposing of leftover food, containers, etc. and ensuring that the meeting space and kitchen are left in a clean and courteous state. Z Place endorses Vista Academy Catering. Vista Academy is an onsite Multiple Pathways Center that features a culinary Arts Program for high school students. To inquire about catering availability and pricing contact Aaron Link at Aaron_Link@dpsk12.org. Guests are responsible for the set-up and clean-up of the meeting rooms they use. 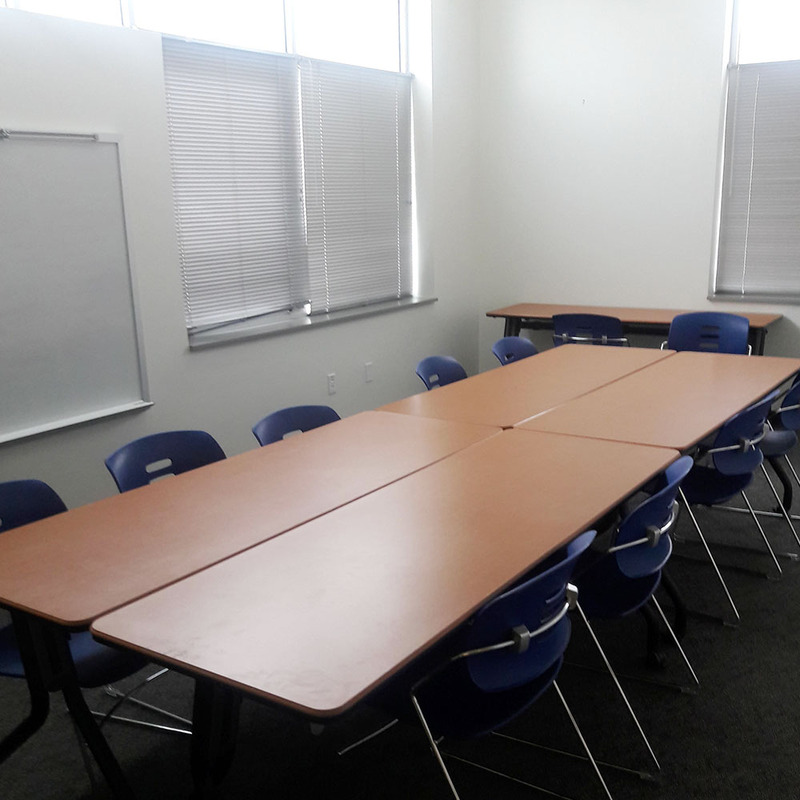 Please leave the meeting room clean and return tables and chairs to the standard layout. After your event and prior to departing, please notify custodial services, if outside of normal campus hours 7:30am- 4:30pm Monday thru Friday. Organizations may be asked to reimburse Z Place for damage to Meeting Space Facilities or equipment. A $250.00 cleaning fee may be charged if the meeting space and/or kitchen are not left tidy and returned to standard layout. Food should be discarded only in the kitchen. 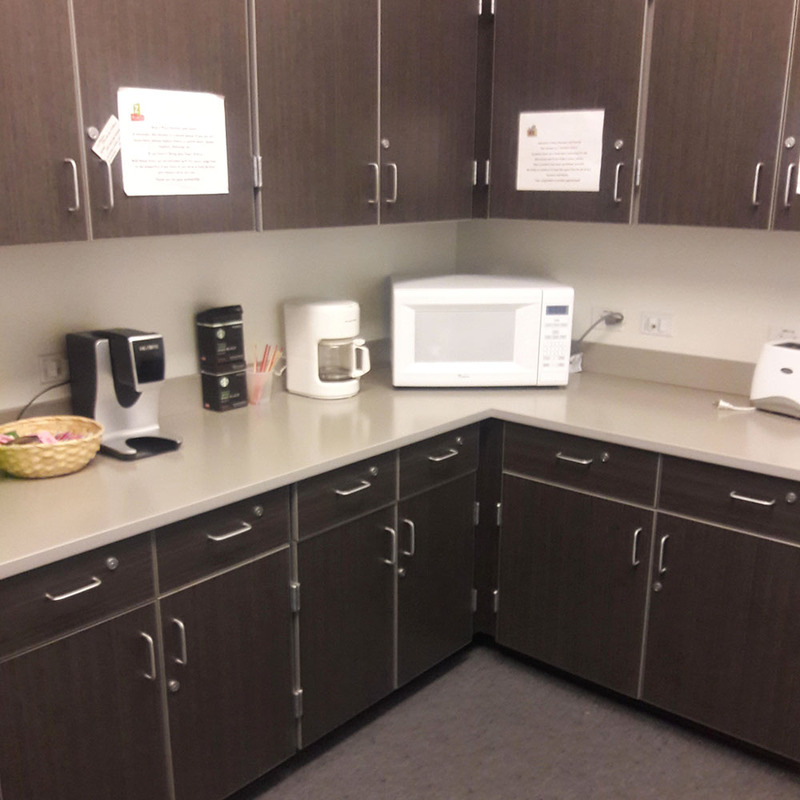 Trash and recyclables from your meeting should be placed in the appropriate containers located near the kitchen. Our parking lot is located at Green Valley Ranch Boulevard and Walden Street, immediately to the east of our building. Enter from Walden Street. Parking is complimentary. All guest using our space during school hours Monday thru Friday 7am-4:30pm must display a parking pass on the dashboard of their vehicle or risk being towed per DPS campus safety and security. Parking passes can be obtain when reservation is secure and is the responsibility of the organization to distributed to your participants. Z Place is located on a shared school campus and is located in a residential neighborhood. Please ask your guests to be considerate of pedestrians on the campus.